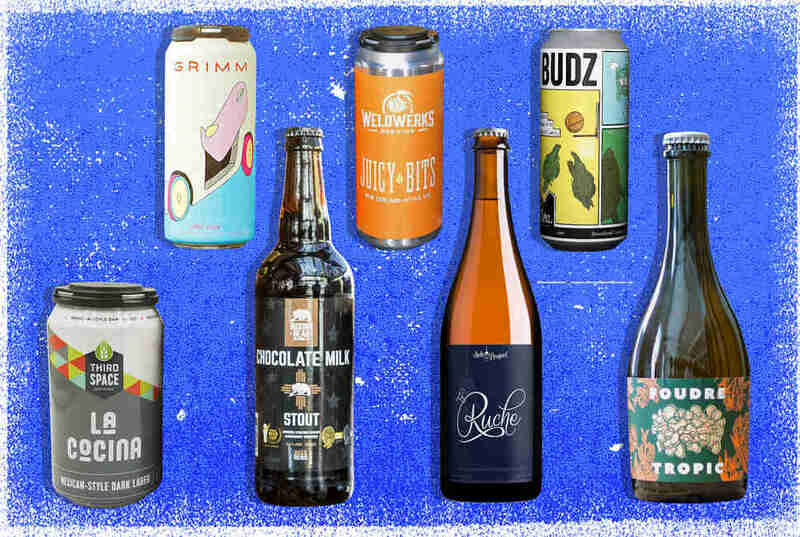 We live in a golden age of craft brewing, one where nearly 6,500 breweries are currently pouring everything from buzzy hazy and milkshake IPAs to traditional Belgian fare, stouts, lagers, and everything in between. Usually with punny names. 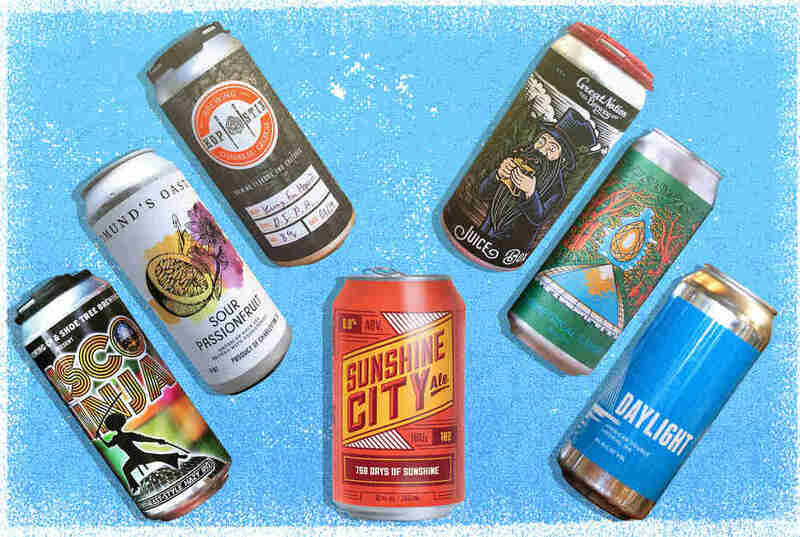 Because craft beer's gonna craft beer. 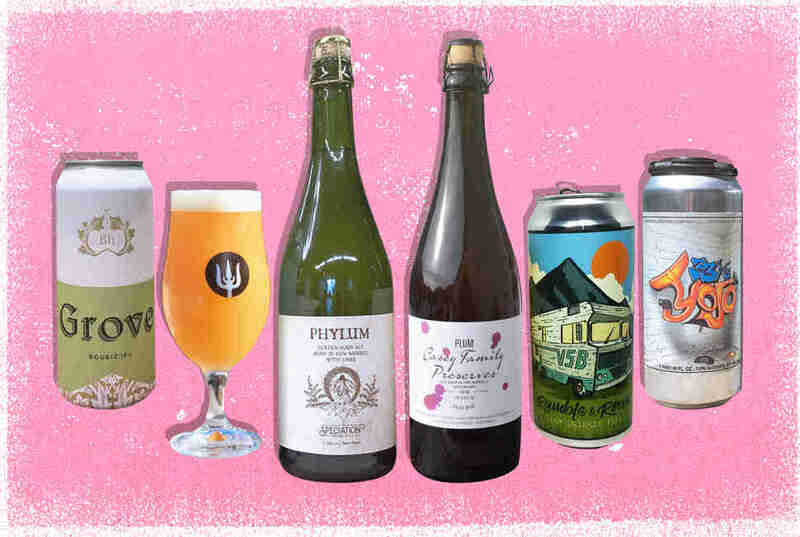 The 32 breweries on this list range from old-school favorites making new waves to up-and-comers offering destination-worthy pours. 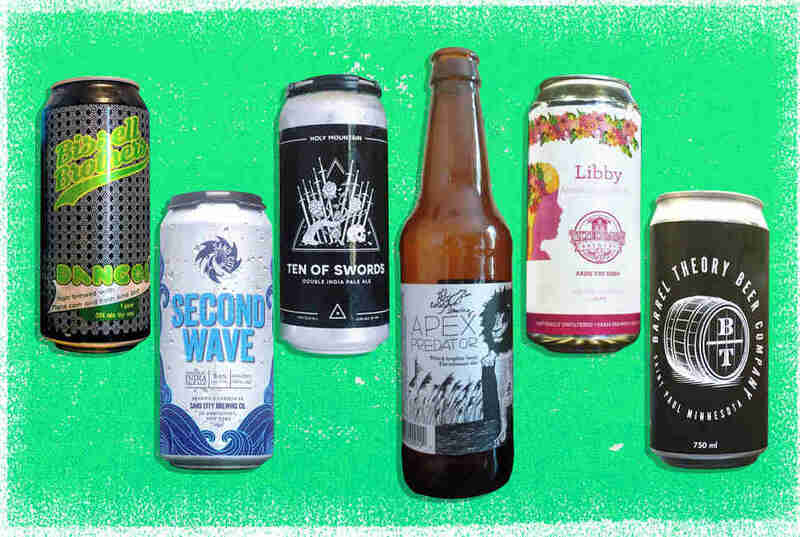 As chosen by our own boozy supergroup of beer minds, they're the hottest breweries in America right now. Oh, and be sure circle back soon, because this list will update as often as a tap list. About that panel: We’ve divided the country into four sections and selected our favorite experts for each. 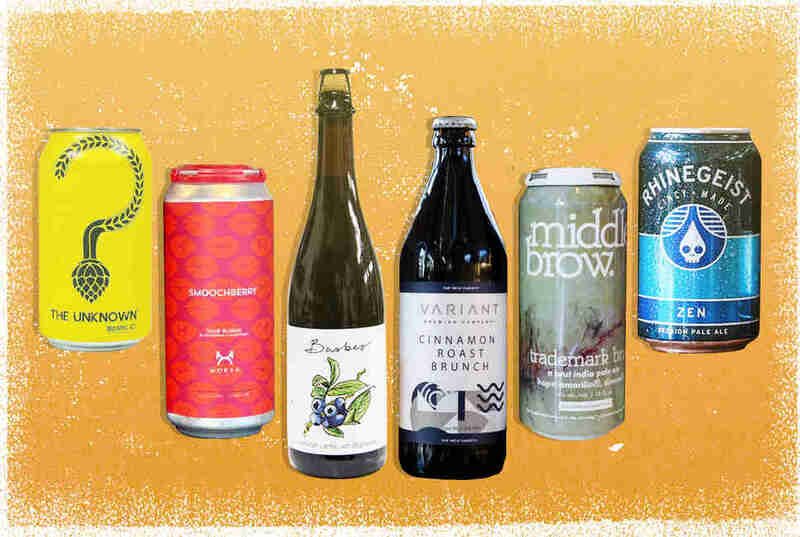 In the Northeast, we have longtime Thrillist writer and owner of Alphabet City Beer Co. Zach Mack. Taking reins in the South is legendary beer scribe and journalist Ale Sharpton. The Midwest is in the able hands of former editor at DRAFT Magazine and current associate editor for The Takeout, Kate Bernot. And bringing up the west is Ezra Johnson-Greenough, founder of Portland Beer Week and The New School beer blog.